Born in Gladstone and raised in Souris, Andy Murray has taken advantage of many opportunities that availed themselves throughout a coaching career that has spanned over three decades. After a successful playing career at Brandon University and at the Senior level, Andy started his first head coaching assignment with the Brandon Travellers of the MJHL. Two years later he took over the top job with Brandon University, taking the Bobcats hockey team to the No. 1 ranking in the country in 1981. 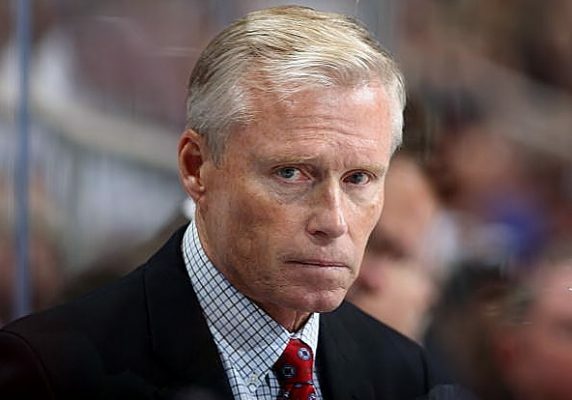 Murray has coached professionally in Europe for eight years and spent 16 seasons in the NHL which included 10 years as a head coach with the Los Angeles Kings and St. Louis Blues. He has been at the helm of the 1998 Canadian Olympic team and led Canada to six Spengler Cup titles. He has also lead his country to three World Hockey Championships in 1997, 2003, and 2008. In 2012, Andy Murray was inducted into the International Ice Hockey Federation Hall of Fame. Today, he is the head coach for the Western Michigan Broncos men's ice hockey team of the NCAA Division I National Collegiate Hockey Conference.